Short Version: "In the past 15 years almost every worthwhile new idea in so-called party-line headset intercom systems started right here." Long Version: Production Intercom concentrates there new product development efforts on practical solutions to the real problems which our dealers and end-users pass along to us. Another example is the Blazon group of products, a bright strobe light with or without an audible enunciator which is connected to the system like a belt pack, requires no outside power source, and is activated by any signal lamp button in the circuit. More ‘solutions’ are always in the works, and we continue to solicit your suggestions. shipped from inventory 90% of the time. 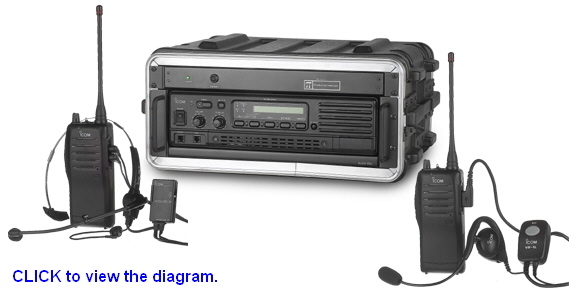 or interfacing Production Intercom products? Help is always as near as your phone!